The provision of medical refresher courses at Acquaviva del Garda. All the rooms are lit with natural light, sound-proofed and technologically equipped. With regard to catering, the Hotel perfectly meets corporate requirements with light and tasty menus in 3 different dining halls. 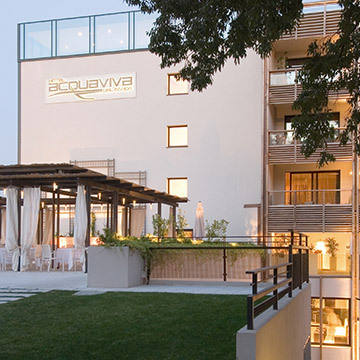 The Hotel Acquaviva del Garda is a separate hotel, not part of the thermal facilities of the Terme di Sirmione company. 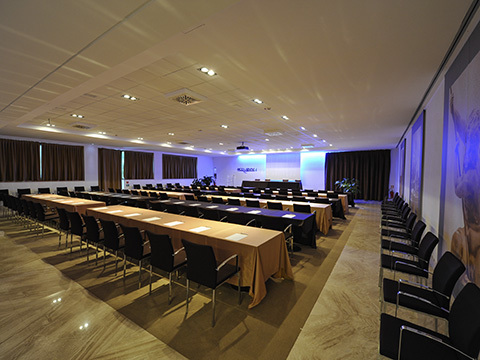 It does not operate in the wellness and thermal field and its main activity is the delivery of business and conference services. The hotel is outside the municipality of Sirmione. 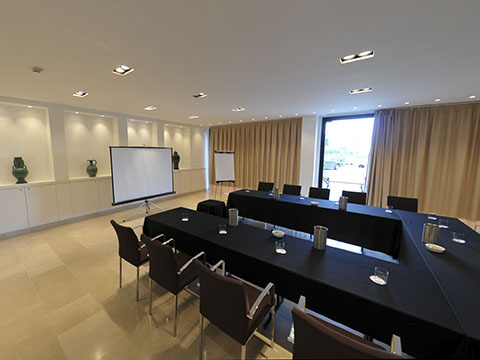 Access to the SPA of the Hotel Acquaviva del Garda is secondary and strictly separate from entry to the meeting rooms.